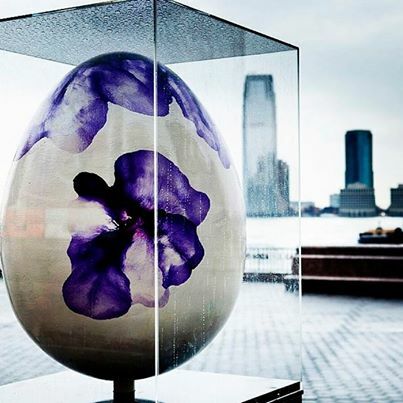 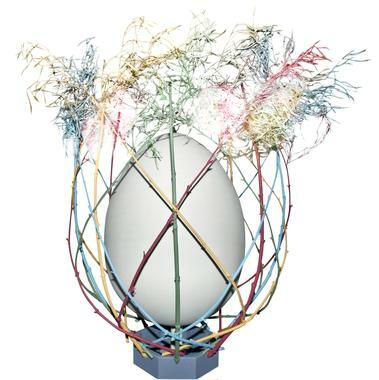 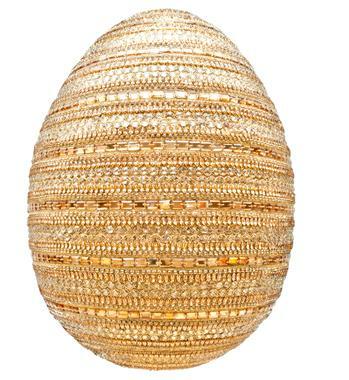 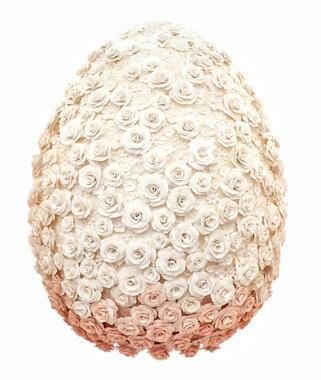 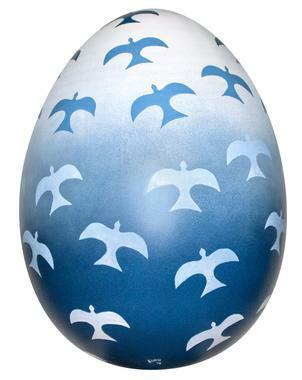 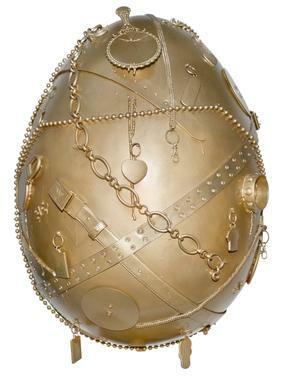 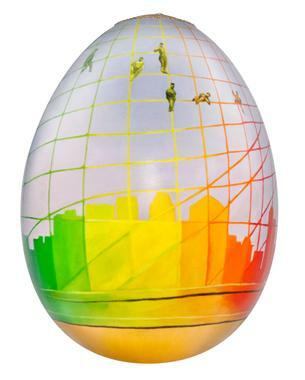 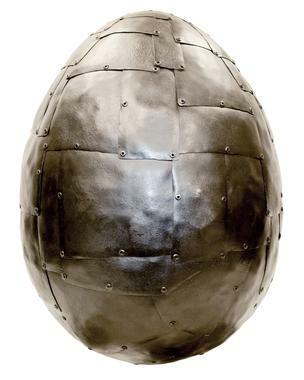 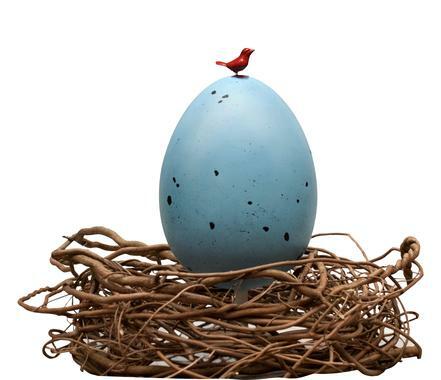 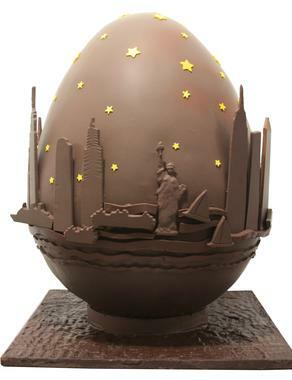 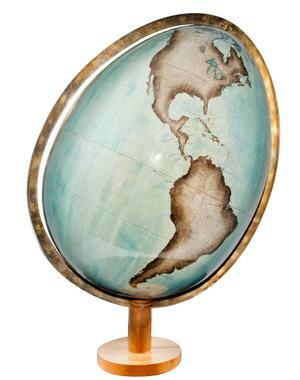 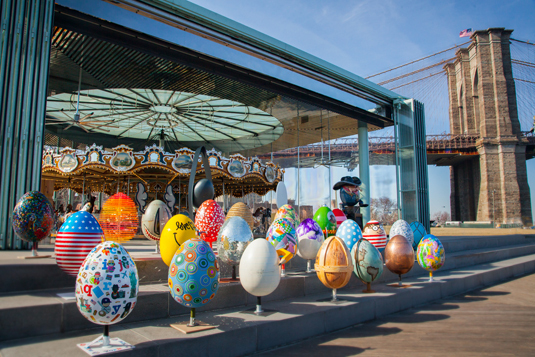 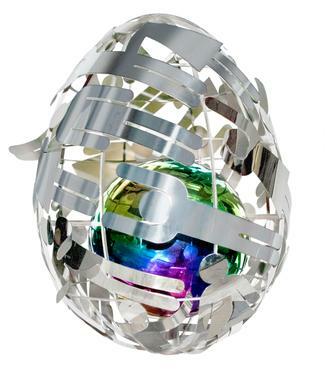 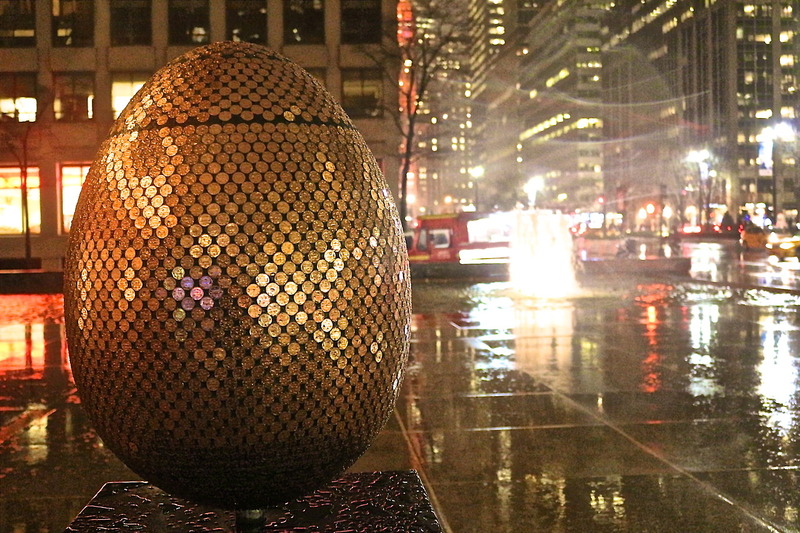 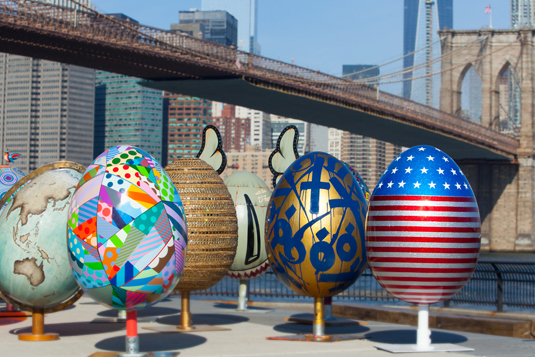 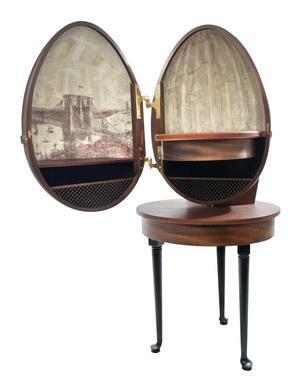 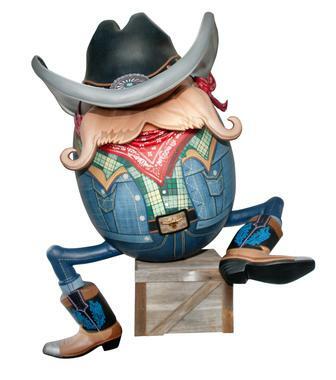 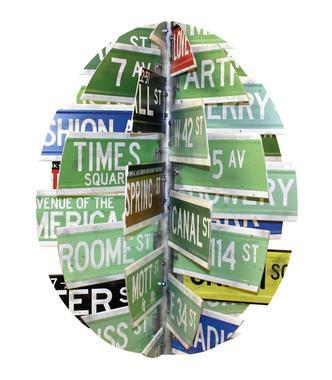 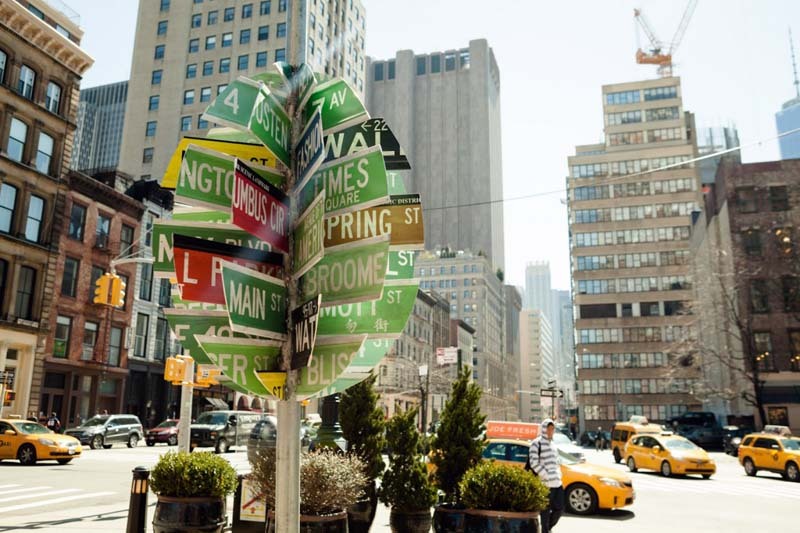 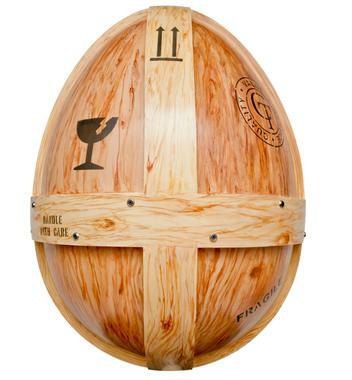 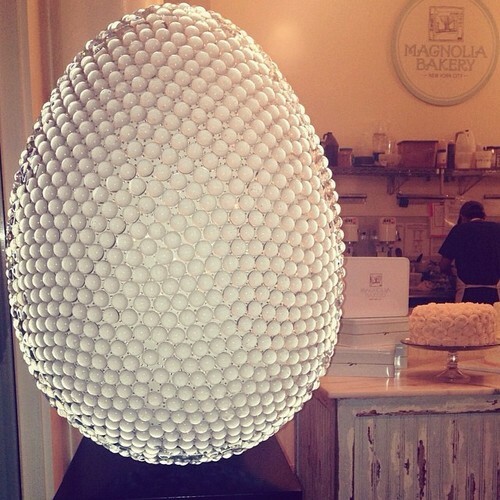 As the end of the Big Egg Hunt draws near for New Yorkers, many are flocking to the online auction to nab themselves a one-of-a-kind piece of art. 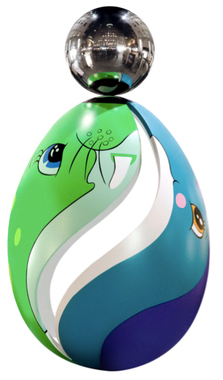 The event is 100% charitable to benefit organizations Studio in a School and Elephant Family. 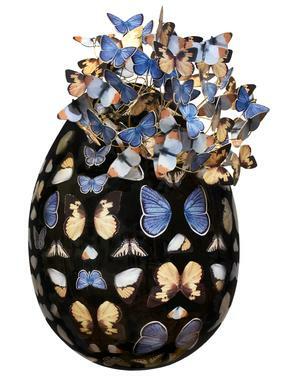 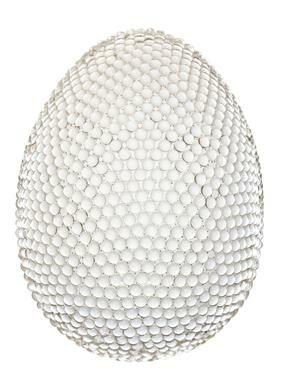 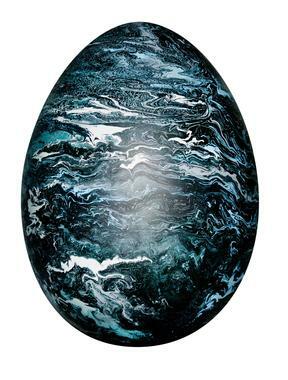 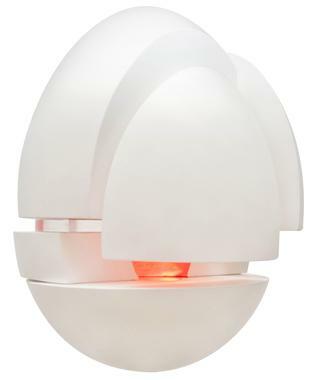 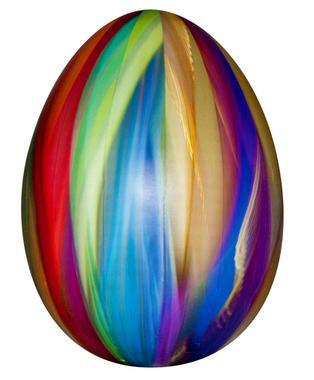 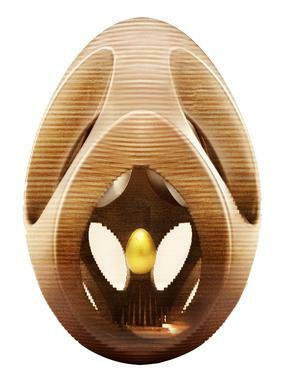 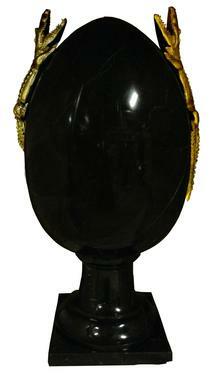 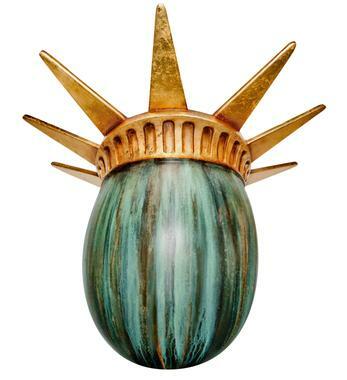 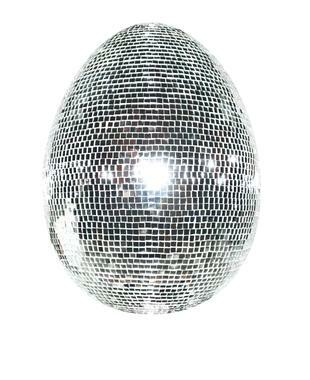 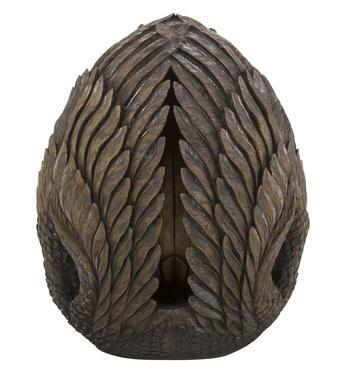 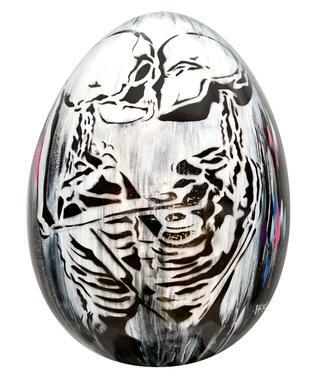 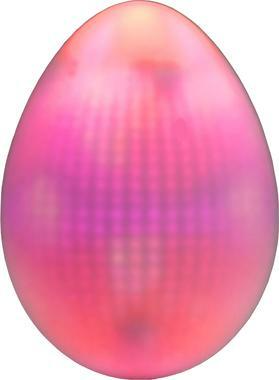 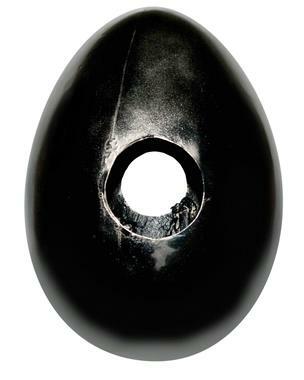 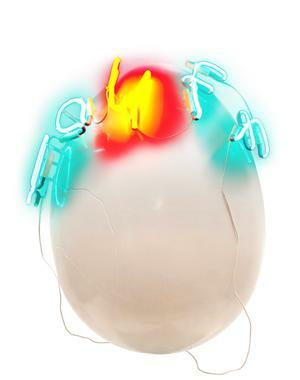 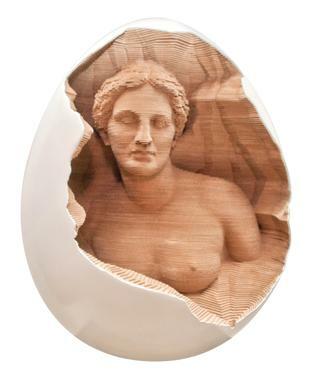 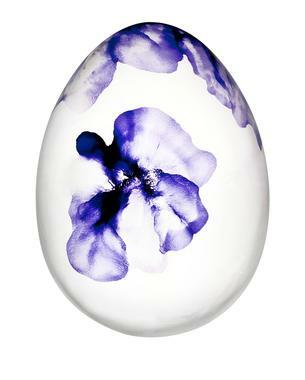 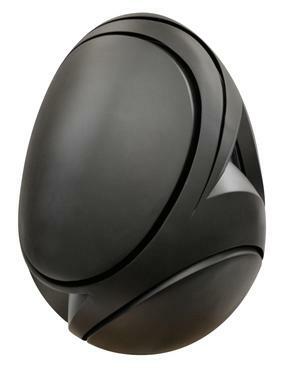 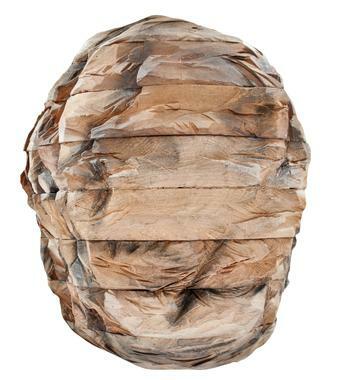 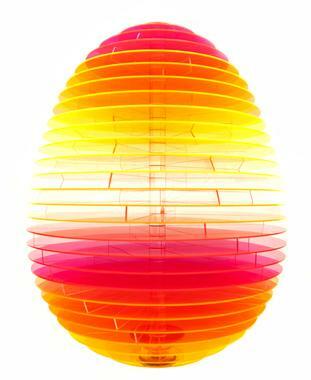 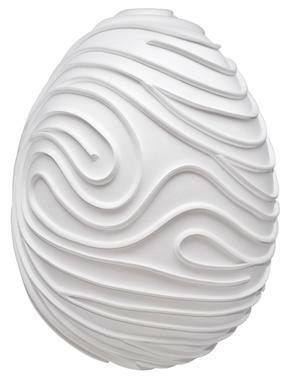 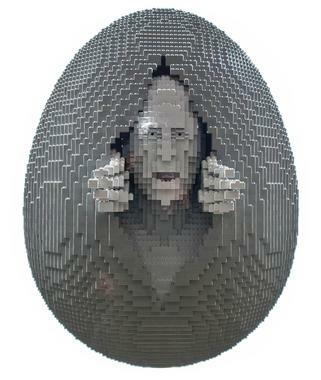 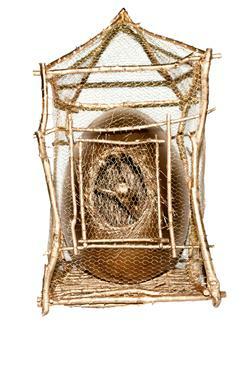 Some of the most prominent and respected artists in the world have contributed their talents to the Hunt, including the likes of Jeff Koons, who created an egg that has made its way up to $360,000 in the auction – online now on paddle8.com. 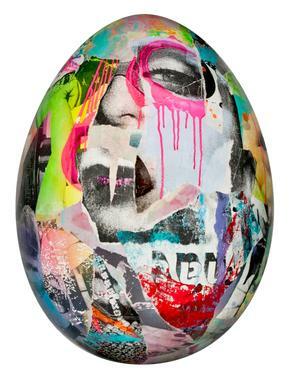 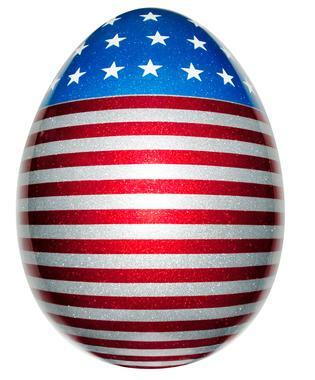 Many eggs are still going for their starting price of $500, so don’t miss out on your chance to own a one-of-a-kind work of art by a renowned artist. 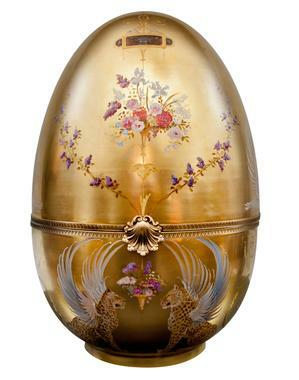 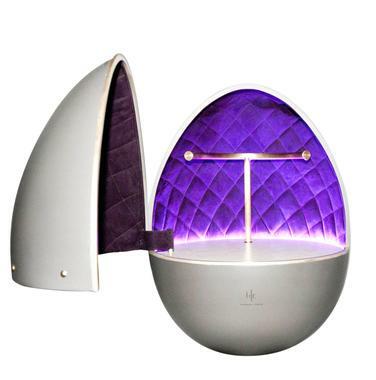 Not only are the eggs available for bidding, but Fabergé is also offering three prizes to hunters who are participating in their exclusive app hunt. 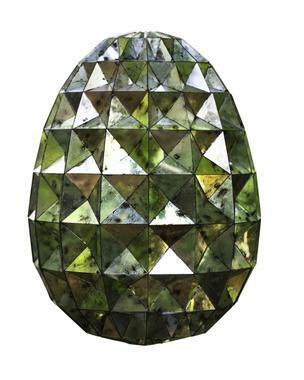 The prizes have a combined retail value of over $125,000 with one Fabergé precious gemstone pendant to be won each week of the hunt. 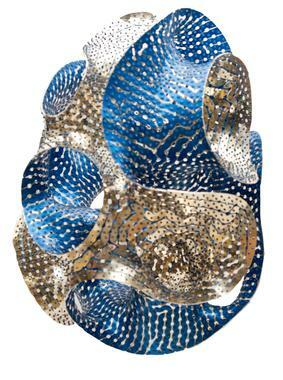 The pendants are crafted from 18 carat white gold and set with 435 diamonds and 42 colored gemstones. 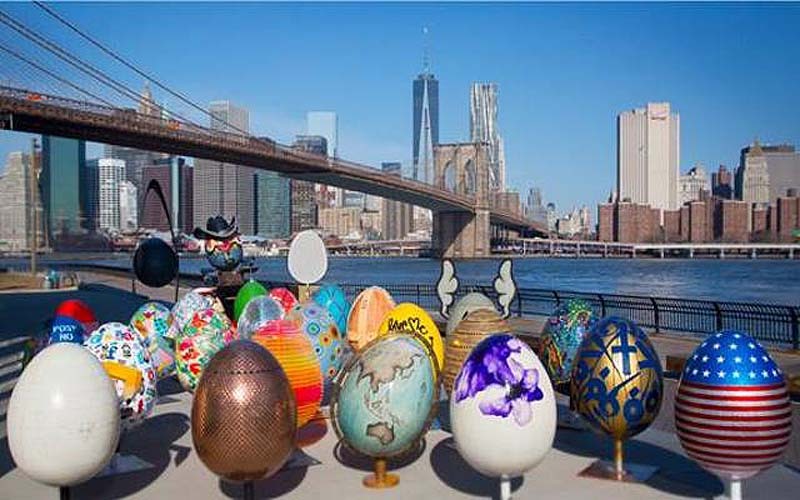 With only ten days left of the hunt, we encourage everyone to either start bidding or start hunting before this year’s event is over! 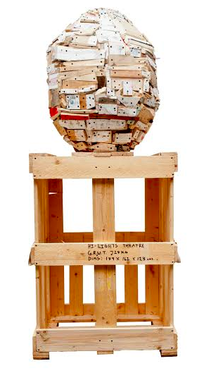 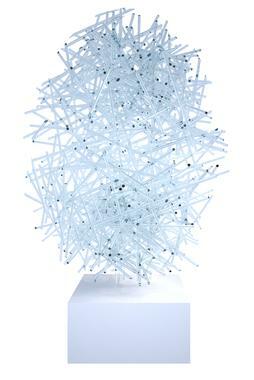 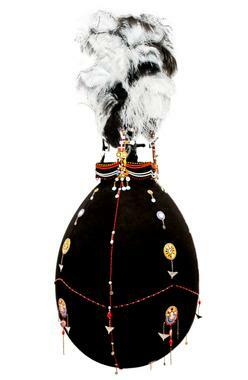 Works by a selection of artists will also be auctioned off in a live auction at Sotheby’s. 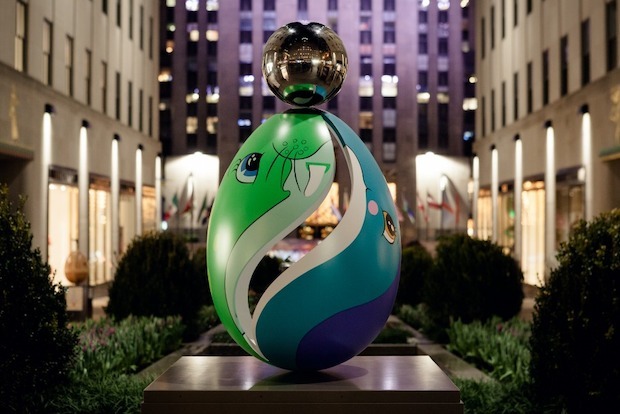 Participating artists include many of the world’s leading artists and designers, such as Adam Cost, Bruce Weber, Carolina Herrera, Cynthia Rowley, Diane Von Furstenberg, Francesco Clemente, Jacques Torres, Jay Godfrey, Jeff Koons, Julian Schnabel, Maggie Norris, Marc Quinn, Marchesa, Matthew Weinstein, Martha Stewart, Naeem Khan, Peter Beard, Ralph Lauren, Richard Dupont, Ronnie Wood, Terry Richardson, Tommy Hilfiger, Tracey Emin, William Wegman and The Untitled Magazine‘s own editor-in-chief, who designed an egg made of glass and crystal titled The Egg of Light. 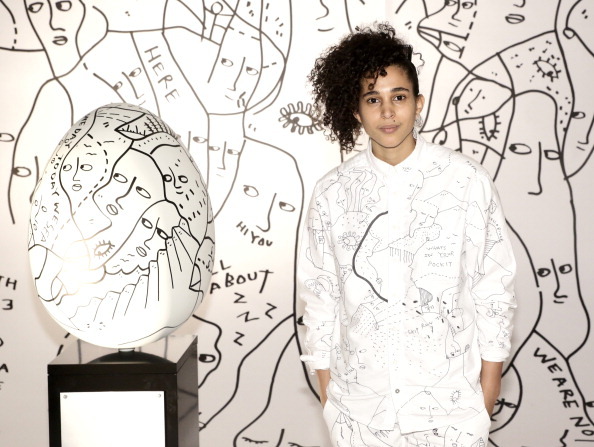 For a complete list of participating artists click here. 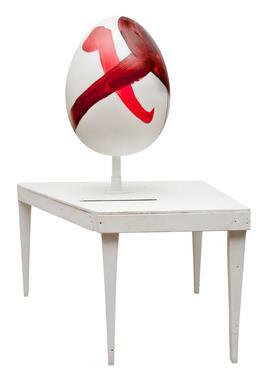 The online auction ends April 26th at 3pm, so don’t delay.